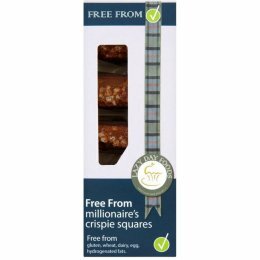 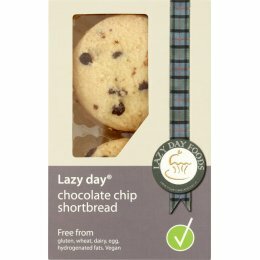 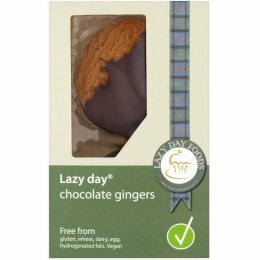 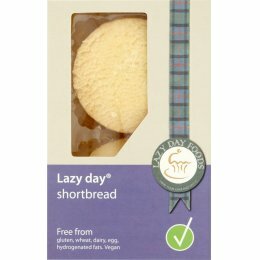 Run by professional food scientists Dr Sally Beattie and Emer Bustard, Lazy Day Foods run their own bespoke free-from bakery in the heart of Scotland. 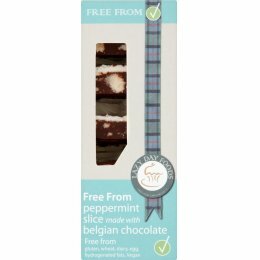 The bakery is totally gluten free, nut free, dairy free, egg free and wheat free. 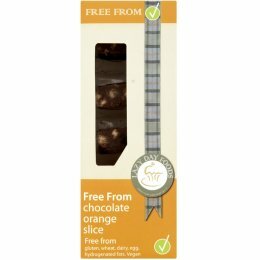 In addition, their delicious products are free from hydrogenated fat and GMO (genetically modified organisms) ingredients, and their palm oil is RSPO certified.